sew? i knit! 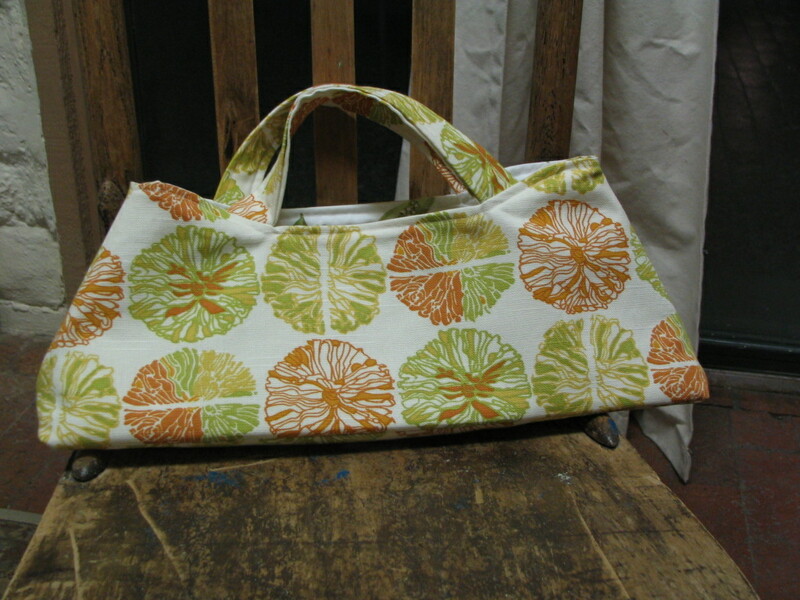 : Madison Uptown Bag: Done!